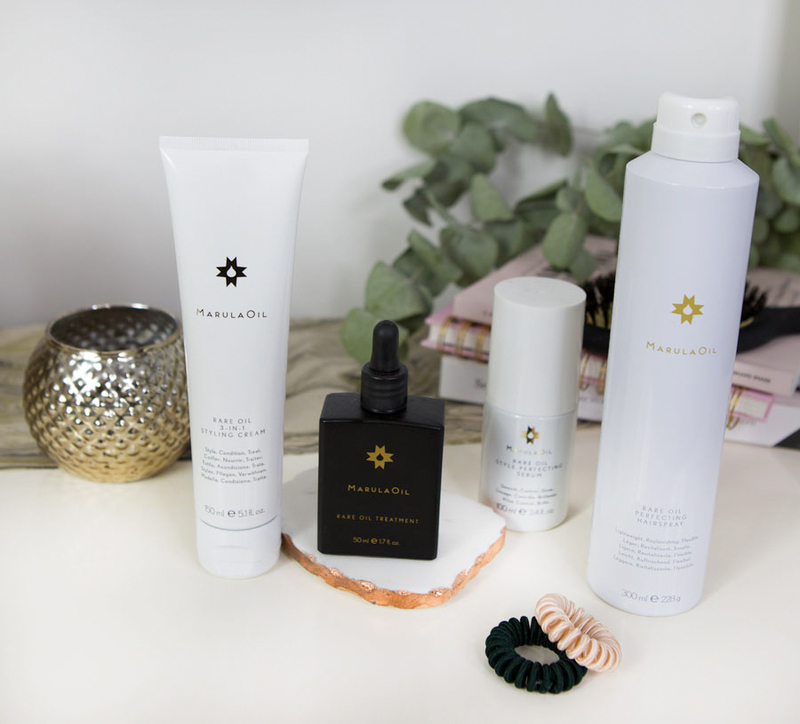 Paul Mitchell’s cold pressed Marula Oil range has fast become my favourite for it’s amazing hair benefits and gorgeous packaging. If you haven’t heard of Marula Oil before here is a little background. The oil is harvested from the nut of the Marula Tree which is farmed in southern and eastern Africa. It was traditionally used as skincare but it actually has amazing benefits for your hair too and has been proven to make it stronger and healthier. 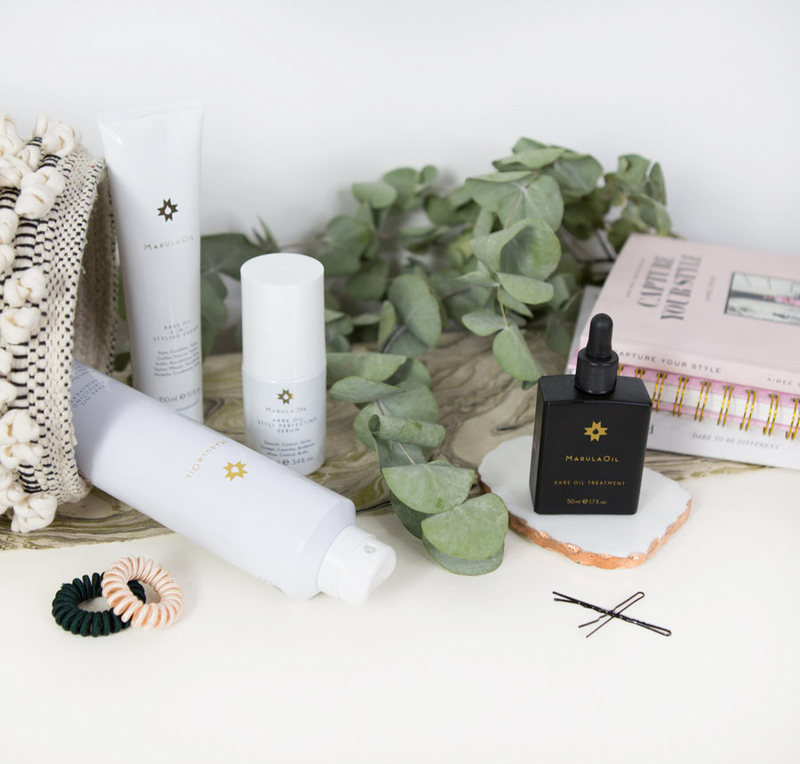 After falling in love with the range I thought it would be cool to share the 6 main benefits of using Paul Mitchell’s Marula Oil, along with some cute pics. Marula Oil is very rich in fatty acids including omega 6 and 9 which sink into your strands to provide a serious boost of moisture. It also makes your hair 80% shinier than normal and provides 60% more antioxidants than Argan oil to keep your hair looking good. Studies have shown that Marula Oil improves the condition of your hair and reduces split ends by 80% making your locks healthier and stronger. 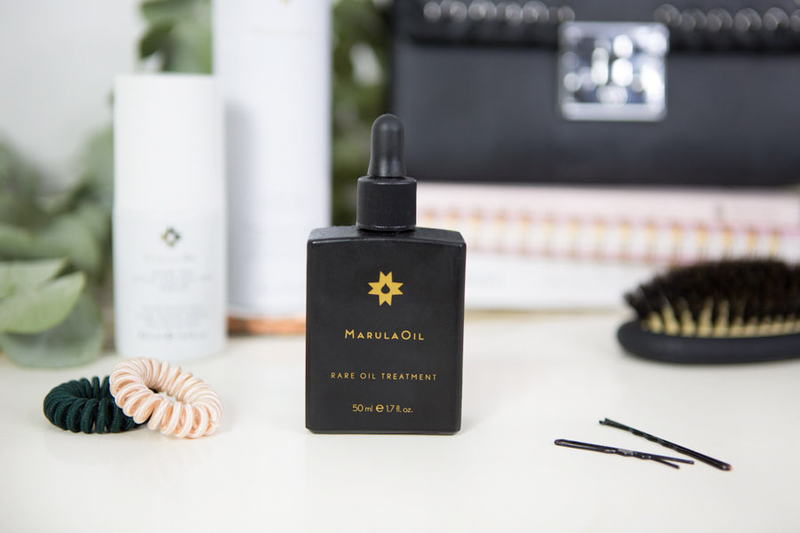 Unlike a lot of natural oils, Marula is really light because of it’s molecular structure so it won’t weigh down your hair, making it perfect for finer hair types. It’s also great to use as a deep treatment if you have a dry scalp. You just need to work it in once a week to keep your skin nourished. As it’s so moisturising and really sinks into your hair it’s amazing at preventing frizz and keeping your locks under control. I like to use it through the lengths of my hair and I find it really helps to keep it looking smoother for longer. You can also use Marula Oil on your skin as it has antimicrobial properties which help to fight acne causing bacteria. It may sound really crazy to put oil on spot prone skin but it actually works. This is because the molecules in Marula Oil are way smaller and much closer in consistency to the oil your skin produces naturally so it’s non carcinogenic and won’t clog your pores. Paul Mitchell’s Marula Oil has created 7,000 fair paying, sustainable jobs for women in Africa and if that isn’t enough of a reason to put it on your hair I don’t know what is.